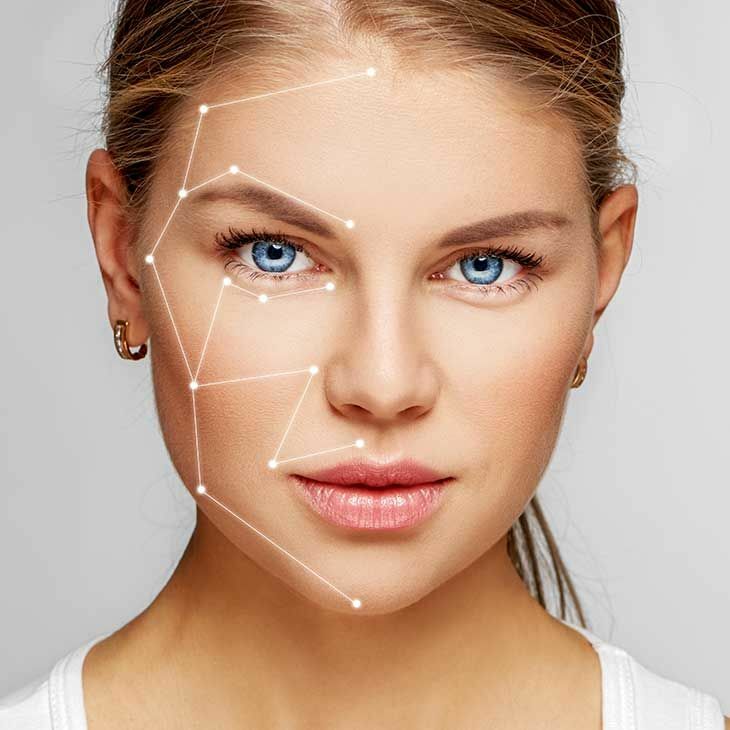 The growth of the non-surgical market means there is now a huge range of non-surgical anti-ageing treatments that really work. 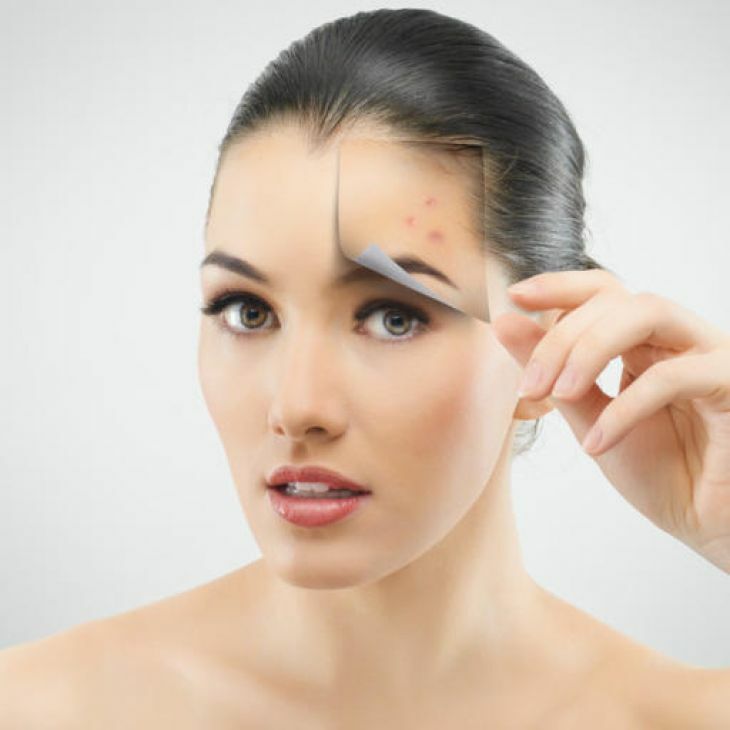 We offer a vast range of treatments using the latest technologies. 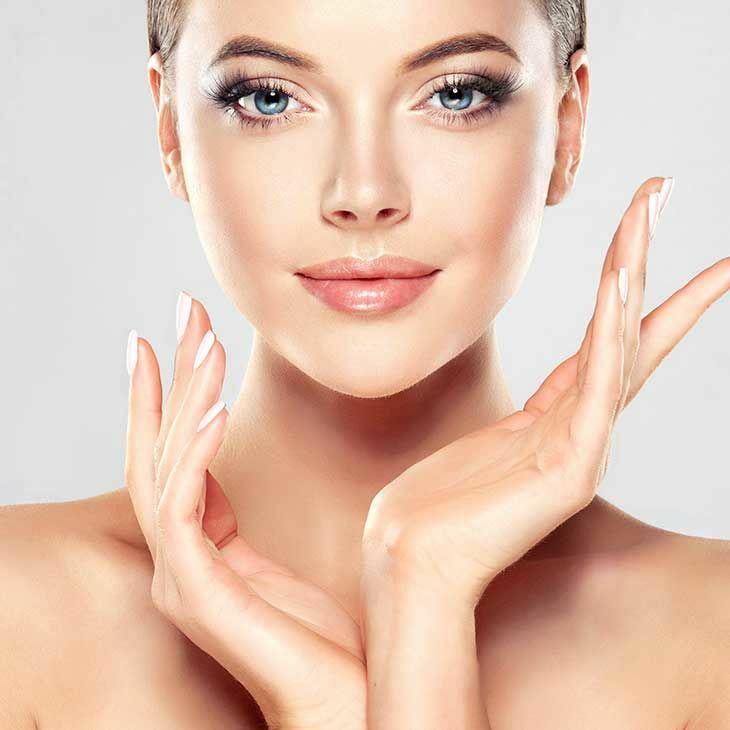 Radiofrequency energy deliver through a special micro needle system into the deeper layers to correct scarring and tighten and lift sagging skin. Juvéderm is injected into the dermis or epidermis to produce volume under wrinkles, which are lifted up and smoothed out. 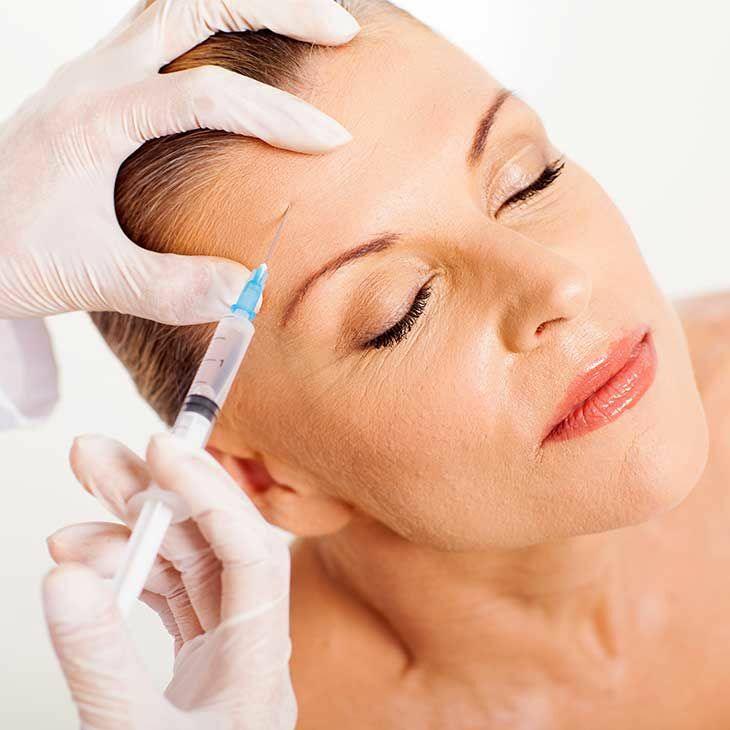 Botox is used for the temporary reduction of moderate to severe frown lines between the eyebrows. Restylane Skin Boosters improve the skin’s quality by boosting hydration levels increasing its smoothness, elasticity and firmness. Platelet Rich Plasma (PRP) utilises your own natural platelets to create new collagen for tauter, smoother and better-toned skin. Patches of melasma can be treated by the Obagi skin care treatment line, reducing the colour gradually to give your skin a revitalised and fresh look. Uses BOTOX® treatments to reduce excessive sweating, referred to medically as Hyperhidrosis. Acne therapies from Obagi Medical which are clinically proven to better penetrate the follicles for effective P. acnesbacteria and lesion reduction. Intravenous nutrition is much more effective than taking oral vitamins - soon you will be feeling refreshed, re-energised revitalised. 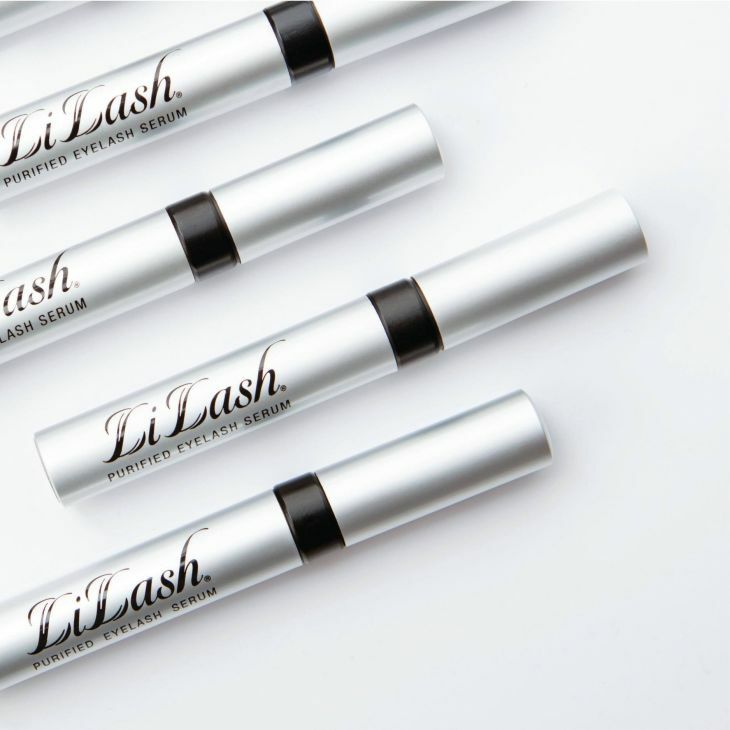 LiLash Purified Eyelash Serum safely and effectively enhance the length and curl of natural eyelashes. 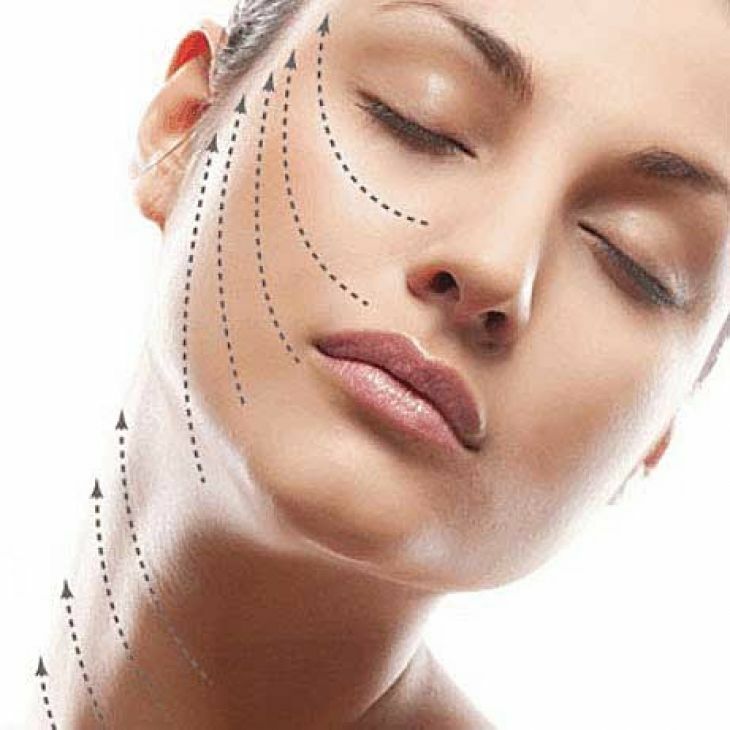 Thread lifts are a new form of non surgical face lift which improves loosening or sagging skin for a tighter, fresher more youthful look. Viviscal Professional is a natural hair growth supplement, scientifically formulated to grow thicker, fuller, healthier hair from within. 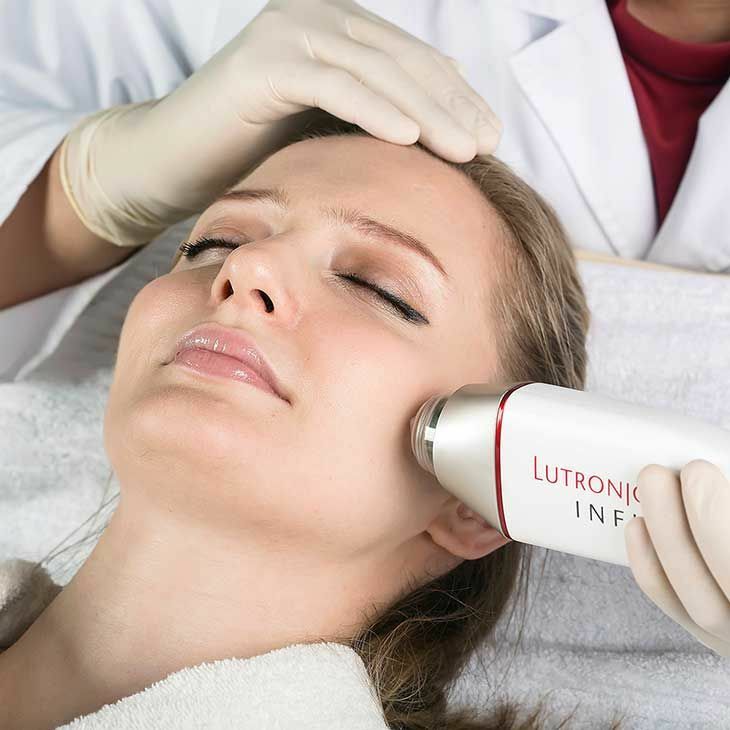 Fat Melting Injection treatment permanently eliminates unwanted fat underneath the chin, restoring a slim and contoured facial appearance. 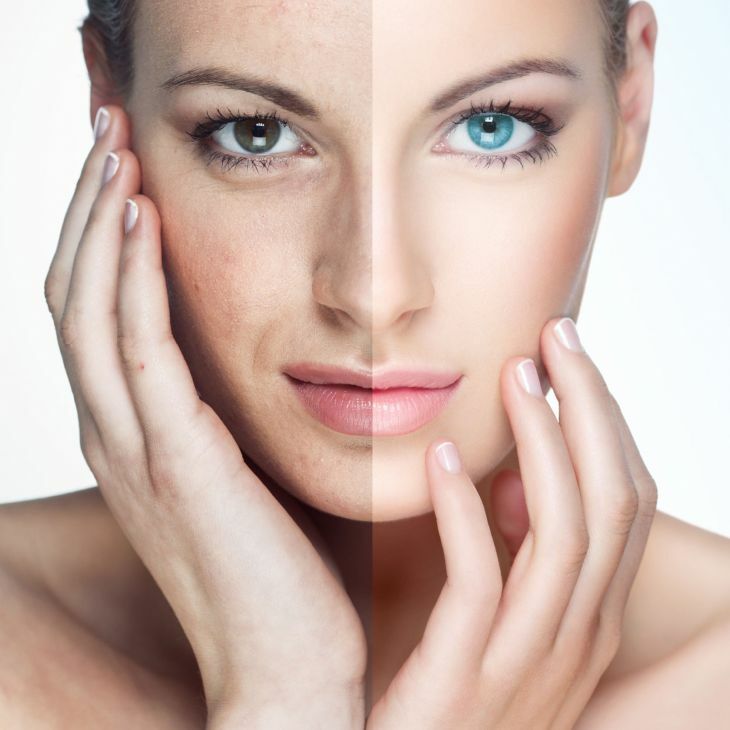 Celluma® LED Light Therapy is a revolutionary FDA-approved treatment proven to accelerate skin regeneration and healing. Get your free no obligation consultation session!